Summer is the perfect time to spruce up your wardrobe and try something new! This summer season, fashion seems to be heavily influenced by the best time period ever; the 90s. With soft grunge looks and the whole “ugly/pretty” style coming back, we can be confident that we will be cute and comfortable, with a cool edge this summer. So grab a pen or pencil and get ready to jot down some notes on these five hot summer trends to look out for this summer that are sure to have you looking like the perfect 90s queen you know you are. Don’t let the name fool you, these jeans are not only reserved for you mom! This style of jeans first made their debut in the early 90s when ladies decided they were through with the tight pants of the 80s and desired a more loose fit at the bottom. These iconic, super high-waisted, slightly baggy jeans blew up during the 90s and they have crept their way back into our closets. If you are itching to tap into your 90s mom side this summer try styling a pair with a simple tank top or short sleeved top, a cool belt, and a sleek pair of sandals or sneakers. 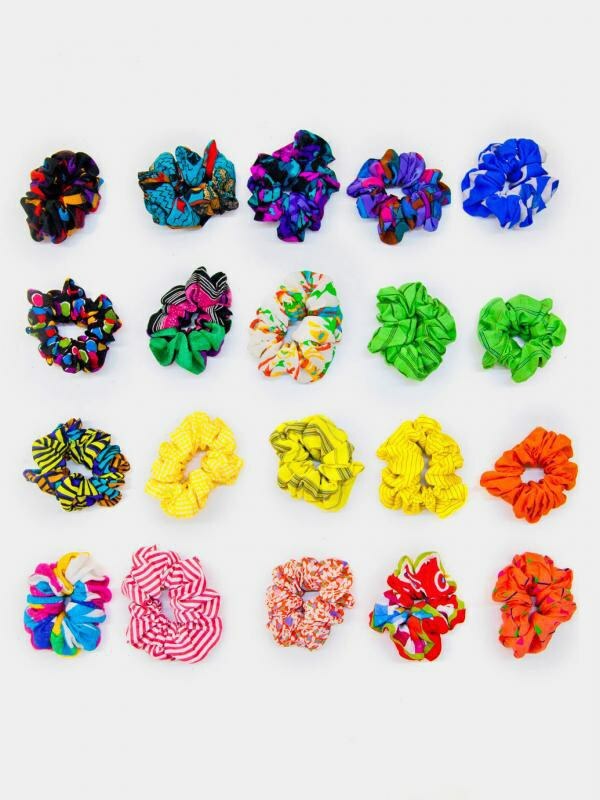 For some unknown reason the scrunchie became extremely popular in the late 80s and remained popular for most of the 90s. This fabric covered hair elastic was invented in 1987 by Rommy H. Revson who was house-sitting when this genius idea struck her. The hair accessory was eventually refered to as the “Scrunchie” seeing as the fabric would “scrunch up” when you put it in your hair. Well get excited again ladies because these cute little hair accessories are back in full force. Go nuts this summer and jazz up your boring old pony tail with a born-again classic! 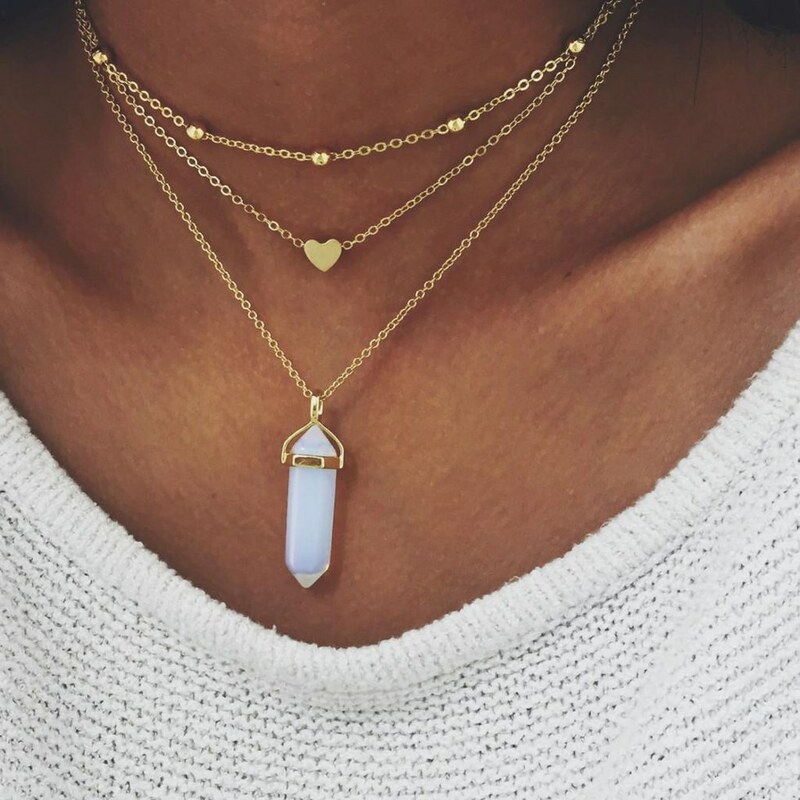 Choker necklaces were around long before the 1990s, as they were actually worn by women of ancient civilizations, however the necklace took over the 90s in many ways. From the classic choker that made a resurgence in the early 90s, to the gothic fashion statement in the mid-90s, and finally to those beloved tattoo chokers most popular in the late 90s that even I can remember fondly. Now these neck-hugging beauties have made a comeback once again just in time for summer. For a modern twist on an old classic, try opting for a delicate chain choker layered with other necklaces or go for a classic black choker for a more edgy vibe. Denim skirts of all shapes and sizes were very popular in the 90s. From long floor length denim skirts, to super short, scandalous denim skirts, the 90s saw them all. Now a denim skirt is a classic you can thank the hippies of the 1960s for as they invented this new style by recycling their old jeans and turning them into long denim skirts. Now I don’t recommend a long denim skirt on a hot summer day but a nice mid length one with some cute detailing is the perfect new piece to amp up your summer wardrobe. Crop tops “popped up” majorly in 90s pop culture. 90s icons such as Britney Spears and Cher Horowitz seemed to effortlessly pull off numerous different crop top looks that made us common folk swoon over their fashion sense. Since then crop tops have been in and out of style but have made a major comeback within the past year and a half it seems. 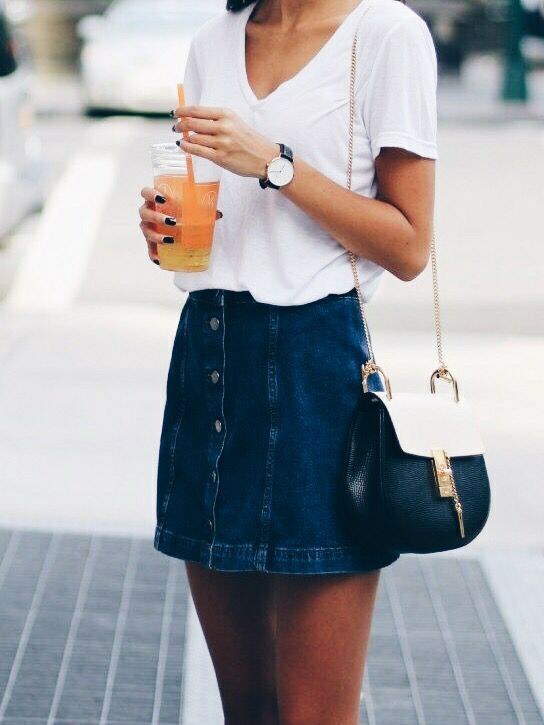 Crop tops are a perfect summer staple that can help you stay cool and look great. This summer, try pairing your favorite crop top with some mom jeans and a choker necklace for a totally tubular 90s throwback look with a modern twist.